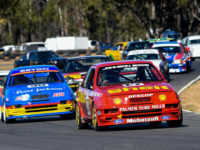 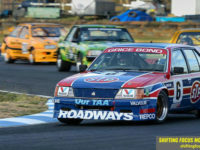 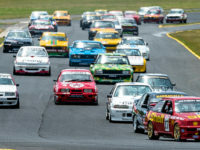 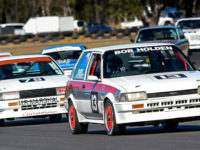 Post Tagged with: "Heritage Touring Car Racing"
The Bakserville Historics was held at Baskerville Raceway in Tasmania over the 22nd and 23rd of September, and saw Heritage Touring Cars head south to Tasmania for the fourth round of our 2018 series. 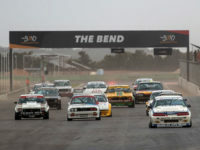 2018’s Muscle Car Masters, held over the Queen’s Birthday long weekend on the 9th and 10th of June, got off to a spectacularly soggy start. 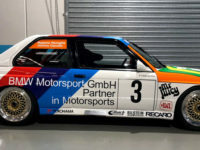 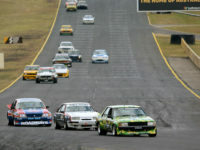 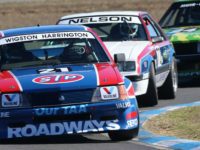 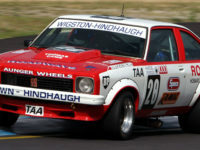 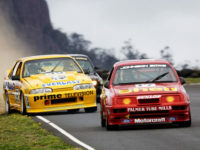 Things would only get better, however, as conditions improved, racing got closer and we celebrated Australia’s touring car history with round two of the 2018 Heritage Touring Cars series.